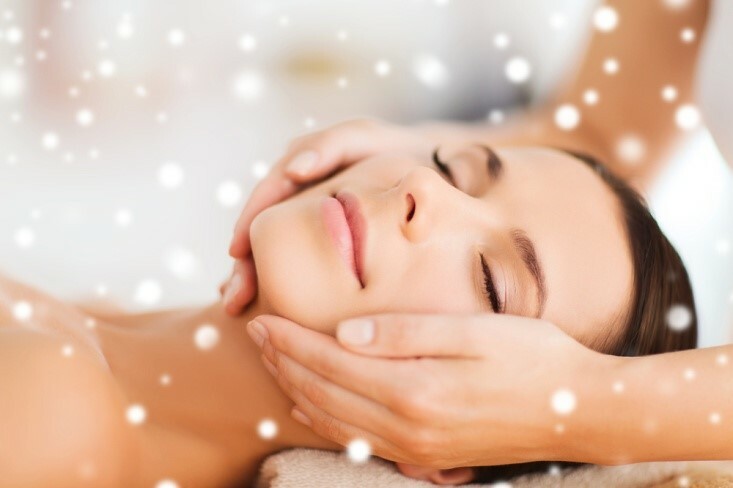 Leesburg, Virginia (December 7, 2017) — Awakenings Massage Spa Boutique is offering a great holiday discount on the latest addition to its range of esthetic services. 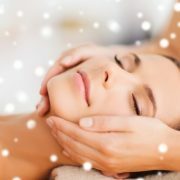 Throughout the month of December, the O2 Lift Facial will be available at $100 instead of its regular price of $125. Interested clients are encouraged to make an appointment through the company’s website as early as now to take advantage of this offer available only until the 31st of December. The O2 Lift is a luxurious facial treatment that has been taking the beauty world by storm. The hottest stars from Hollywood and even the most popular influencers on social media have been talking about the wonders of this skin treatment. Using a custom blend of oxygen, plant-derived stem cell technology peptides and a high concentration of enzymatic botanicals, O2 Lift gently reveals fresh, healthy and reinvigorated skin. This is what makes it perfect for practically all skin types, including those with rosacea. Clients don’t have to take their esthetician’s word for it, however, as the O2 Lift is backed by scientific research. The very ingredients used for this facial treatment were meticulously selected for their benefits. Oxygen serves as the most active ingredient of the O2 Lift facial since this element is vital to the survival of every cell in the body. By applying an oxygenating mask to the face, it provides the skin with energy that is essential for cell metabolism. It also stimulates the skin’s natural ability to produce collagen. This delivers instant results, leaving clients to notice their skin sporting a gorgeous, radiant glow in just minutes. Organic enzymes and peptides derived from plants, on the other hand, work in unison to exfoliate the skin. The botanicals used in the O2 Lift treatment rejuvenates the skin by soothing it and lightening dark spots. At the same time, stem-cell technology helps revitalize damaged cells in the skin. As a result, this formulation helps counter the signs of aging that are most apparent in the face. Because the O2 Lift is a mild treatment, it complements other spa treatments as well. Be sure to try out some of Awakenings Massage Spa Boutiques packages and specials like the Vanilla Chai Hot Stone Massage or the Awakenings Massage and Facial Package, too. Located in downtown Leesburg, VA, Awakenings Massage Spa Boutique is a premier spa and wellness destination that offers a wide variety of services. The company was founded by Certified Massage Therapist (CMT) Stephanie Carpio in 2012 in the hopes of assisting clients in their personal journey for healing through massage and energy work. Their team of highly skilled massage therapists are fully committed to providing the highest level of customer service.